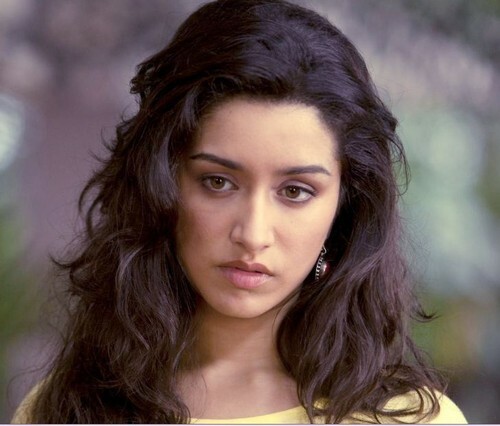 Aarohi K Shirke. . HD Wallpaper and background images in the Жизнь во имя любви 2 club tagged: photo.